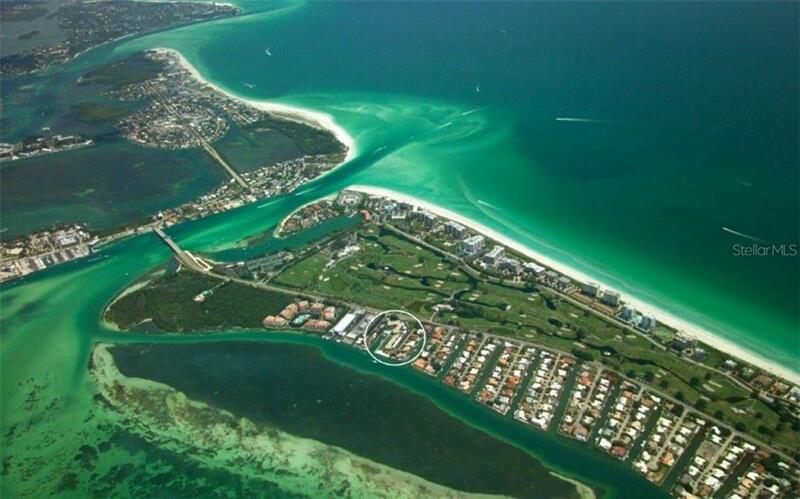 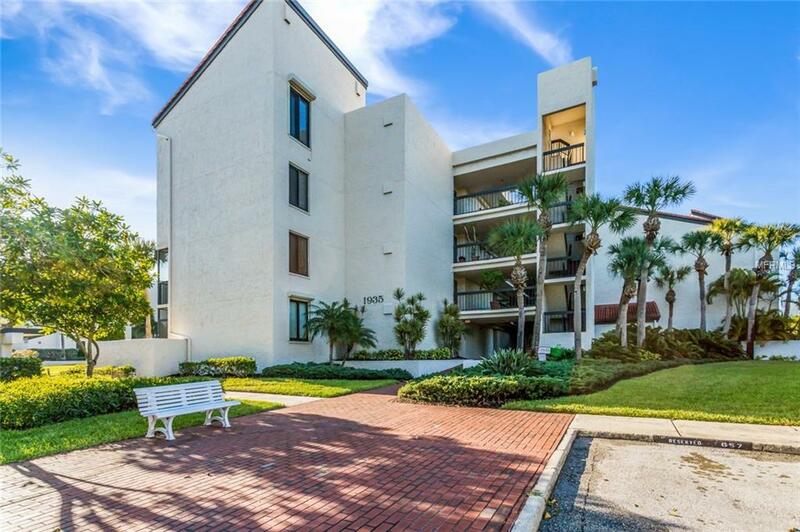 1050 Longboat C... Longboat Key $373,000 2 bedrooms, 2 bathrooms 1409 Sq.Ft. 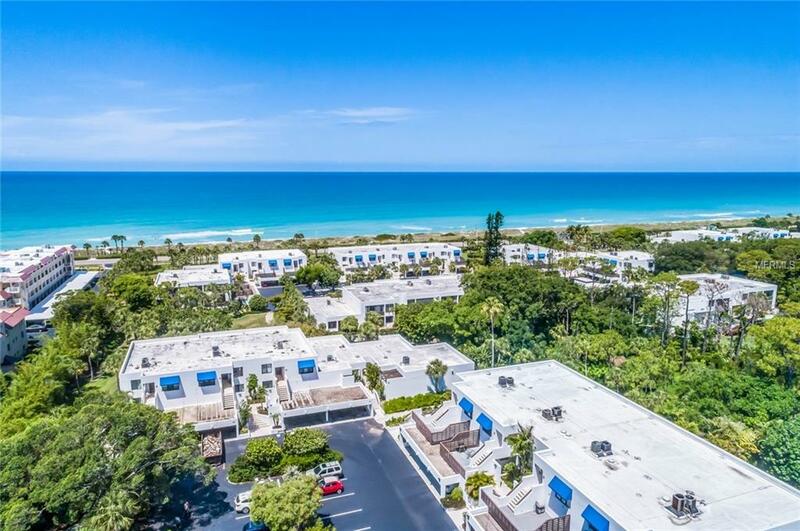 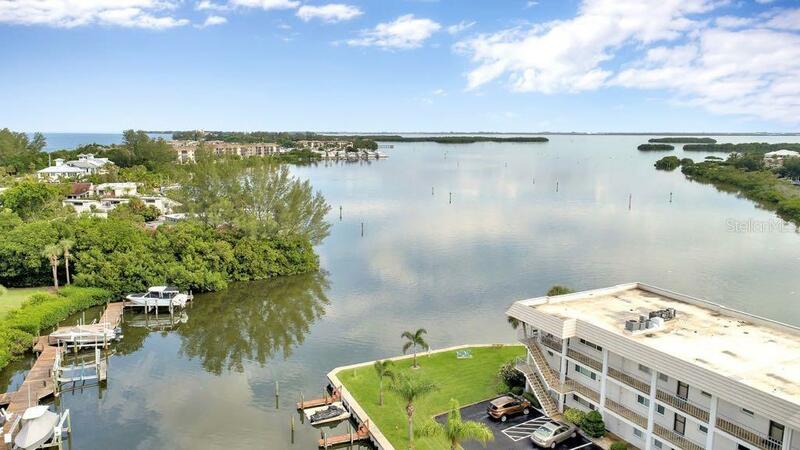 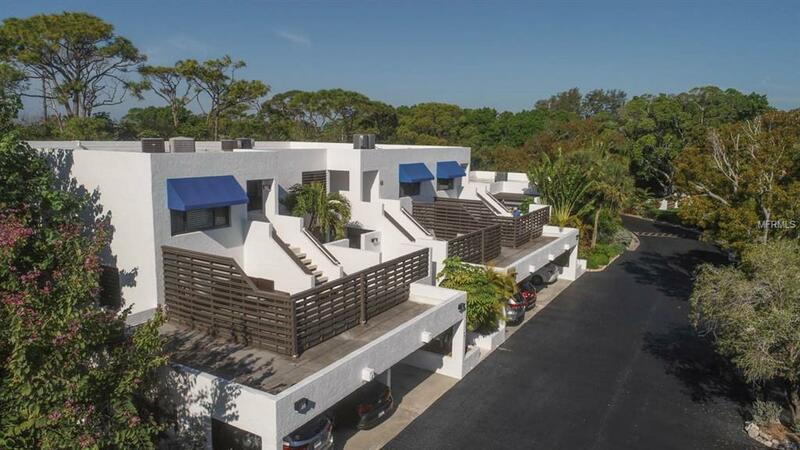 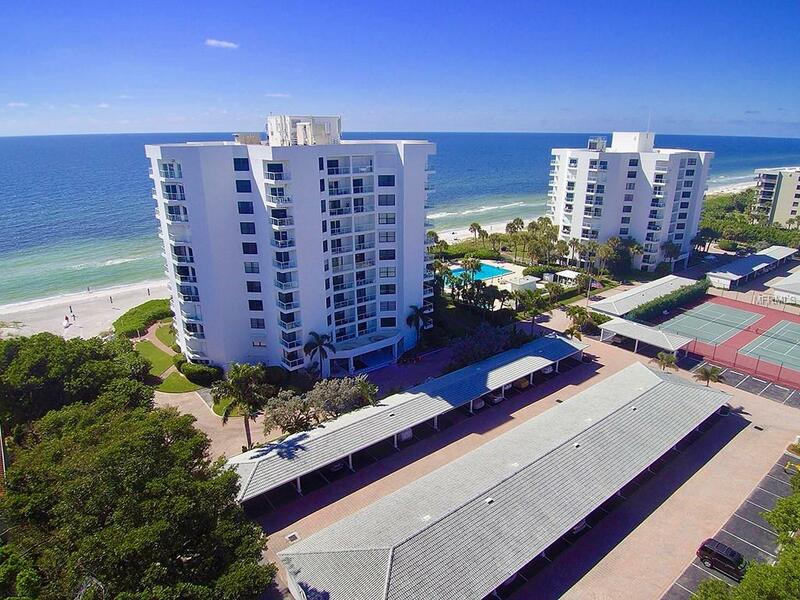 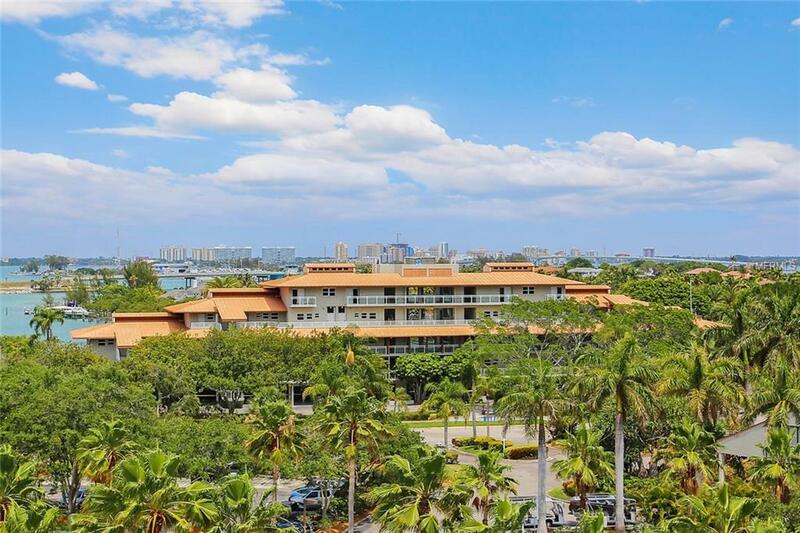 1935 Gulf Of Me... Longboat Key $375,000 2 bedrooms, 2 bathrooms 1068 Sq.Ft. 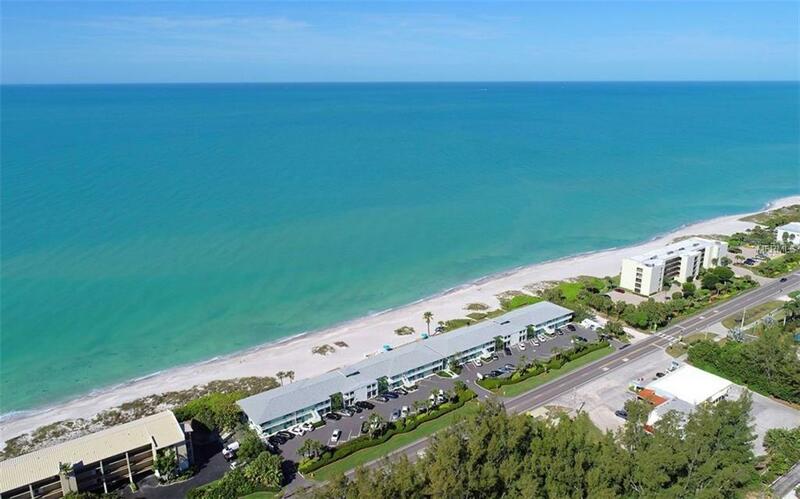 3240 Gulf Of Me... Longboat Key $375,000 2 bedrooms, 2 bathrooms 1260 Sq.Ft. 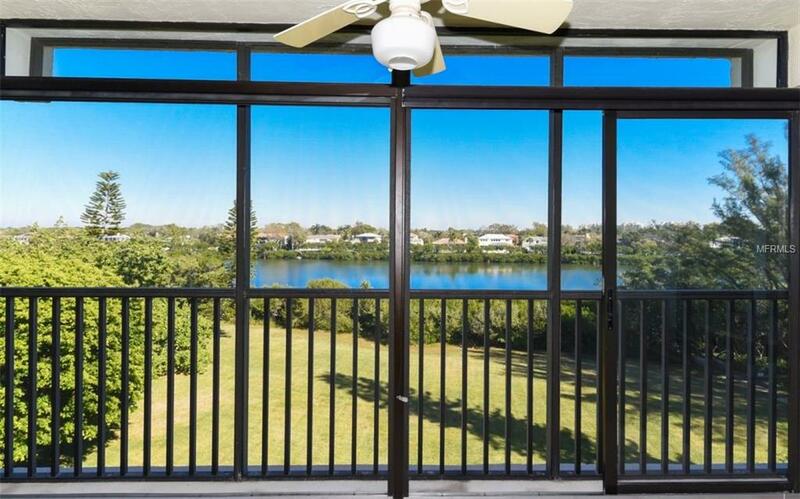 802 Bayport Way... Longboat Key $375,000 2 bedrooms, 2 bathrooms 1605 Sq.Ft. 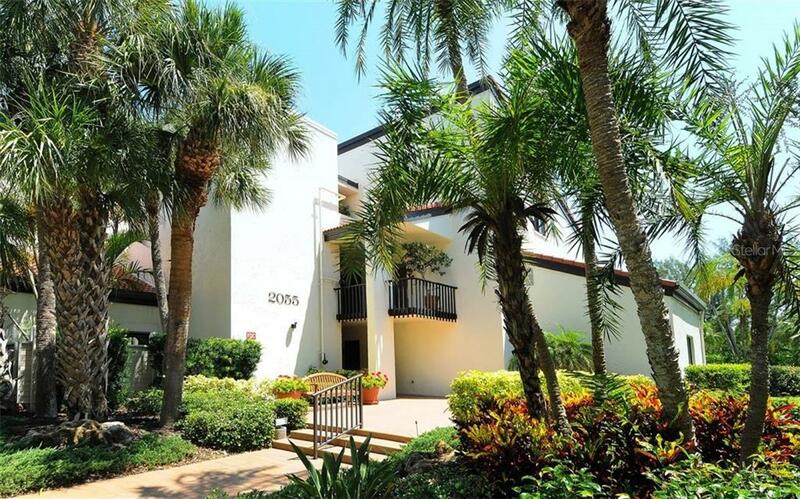 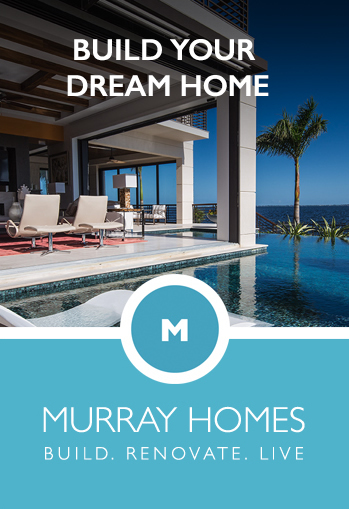 2039 Gulf Of Me... Longboat Key $375,000 1 bedrooms, 2 bathrooms 1094 Sq.Ft. 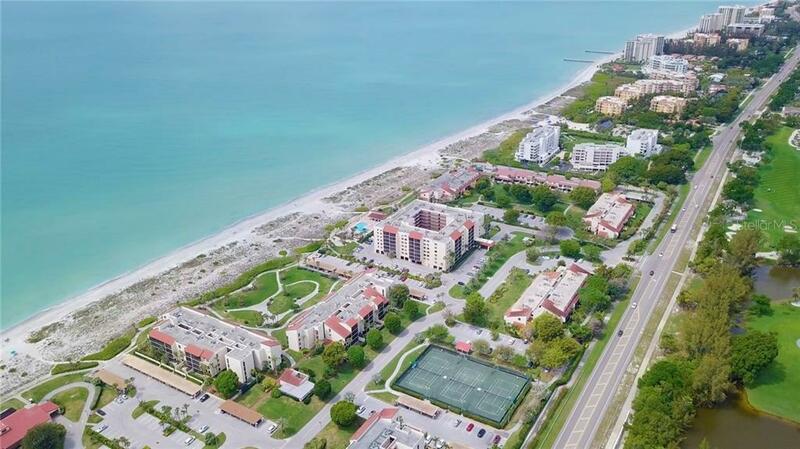 3155 Gulf Of Me... Longboat Key $389,000 1 bedrooms, 1 bathrooms 680 Sq.Ft. 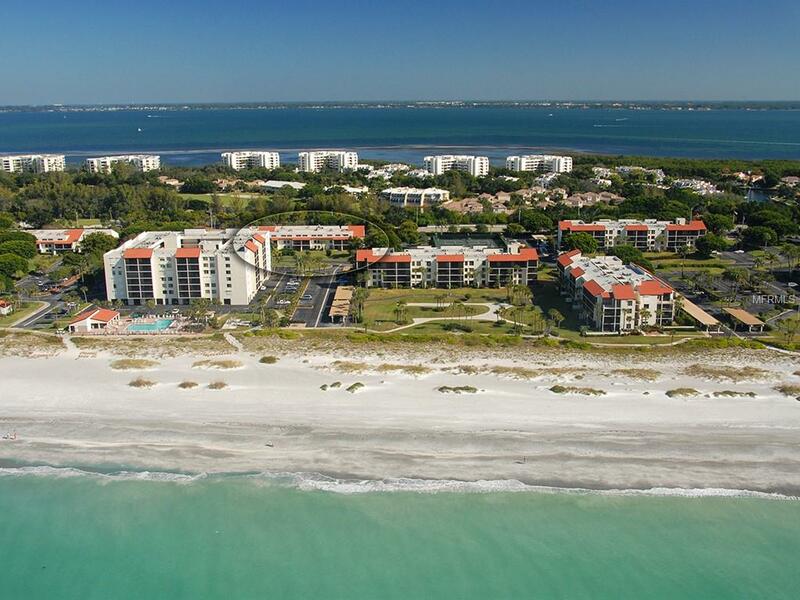 450 Gulf Of Mex... Longboat Key $395,000 2 bedrooms, 2 bathrooms 1194 Sq.Ft.